Cleansing the body is as simple as taking in the right blend of natural ingredients. 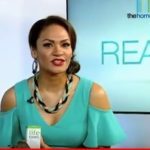 All health products and remedies are made more effective when the body is free from toxins and able to absorb the goodness of healthy food and supplements. 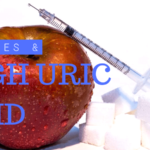 Although our bodies are excellent at removing toxins, it does sometimes need some help due to unhealthy food choices, alcohol, caffeine, drugs, stress and environmental toxins. Even if we are eating healthily, environmental factors can still negatively impact on our bodies. When our organs are placed under too much pressure, they may not be able to work efficiently, and this can cause disease. A good detox can improve overall wellbeing – energy levels, clearer skin, improved digestion, improved immunity, less cravings, better weight management and mental clarity. 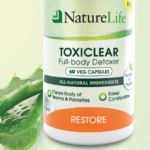 Toxiclear facilitates the elimination of toxins from the body by assisting the organs such as the liver, kidneys, intestines, skin and lymphatic system. It helps maintain a healthy digestive function and eases constipation as well as rids the body of worms and other parasites. 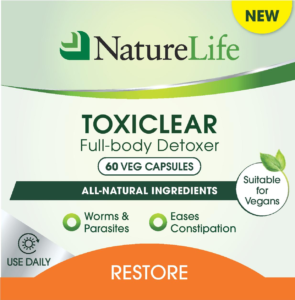 Promotes healthy bowel function. It promotes hydration of the colon helping to soften and loosen impacted faecal matter that forms along the walls of the bowel. By removing these hard impactions, we reduce the toxicity in the bowel and allow for better absorption. (otherwise we are constantly absorbing water that has been filtered through the toxins. Magnesium oxide also helps to relax the muscles surrounding the colon that can sometimes go into a spasm during times of stress causing poor peristaltic movement, abdominal pain and constipation. 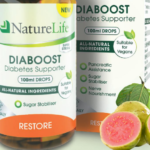 An effective natural laxative and, a flavonoid which helps to regenerate damaged liver tissues, reduce inflammation and improve the overall functioning of the liver. 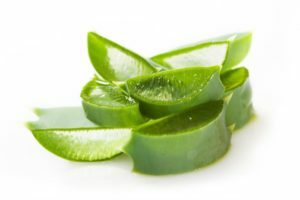 The liver is responsible for purifying and cleaning the blood and when toxins begin to accumulate in the body, we can begin to feel sluggish and lethargic. 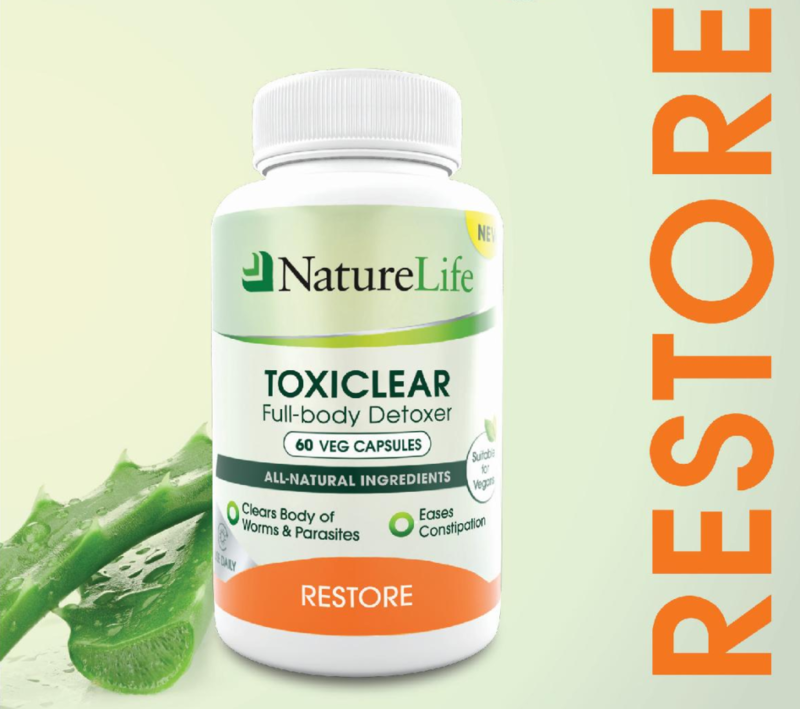 Promotes a healthy liver and the effective elimination of toxins from the body. Guava leaves also help rid the body of harmful bacteria and viruses. This herb (powerful anti-parasitic) helps to rid the body of worms and parasites. 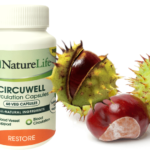 Supports liver and gallbladder function. Helps to rid the body of worms and parasites as well as heavy metals. Encourages better elimination of toxins from the kidneys. Fennel seeds contain high levels of selenium which is known for its detox benefits for the liver as well as stimulates the production of liver enzymes to help it detoxify naturally. Fennel is an excellent herb for reducing the appearance of cellulite. A powerful diuretic that encourages the removal of toxins from the body through the kidneys. Magnesium Oxide 160mg, Aloe Crystal Powder 80mg, Milkthistle 30mg, Guava 30mg, Wormwood 30mg, Thuja 30mg, Fennel 30mg, Buchu 30mg. Take 1-2 capsules daily with a full glass of water.